Minecraft Bedrock: How to enable and run Code Connection in your Worlds. Minecraft is a big brand. It has supplied many people will jobs, tasks, challenges, objectives and skills. It has also supplied people with help for educational skills such as Science and Math. One factor that ties into this is coding. In case you weren’t aware, each and every program in the world runs on code. What if I told you that you could code in Minecraft? Crazy right? Seems impossible. These are very important to have as it won’t work otherwise. There are multiple steps that you have to do in order to successfully run this program. 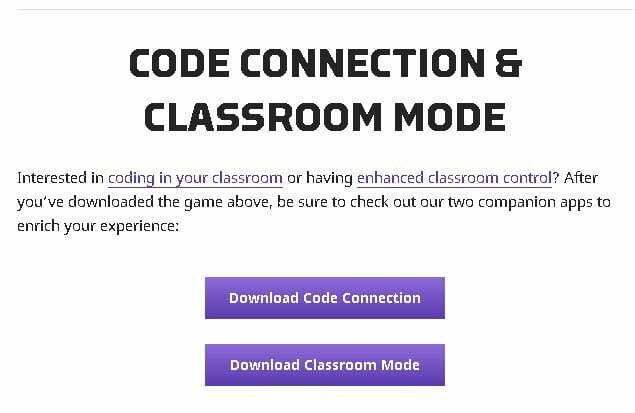 Go to https://education.minecraft.net/get-started/download/ and scroll down until you see Code Connection and click Download Code Connection. Wait for it to download and when it does, double click on it. 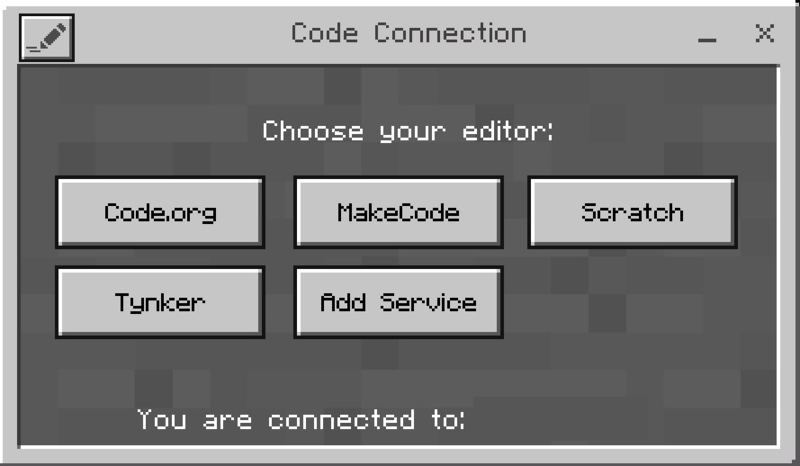 You will then be prompt to Install Code Connection for Minecraft Setup Wizard. You can click next. Then another box will pop up and you can click yes on it. After that it should be install and you can click finish. The program is now installed. Once the program is installed, locate to where all of your programs are installed and double click on program. Once the program is loaded up, you will see a command with an IP Address. There is a copy button right next to the address. If you click on that, it will copy that command onto your clipboard. You can now load up Minecraft and start a brand new world. 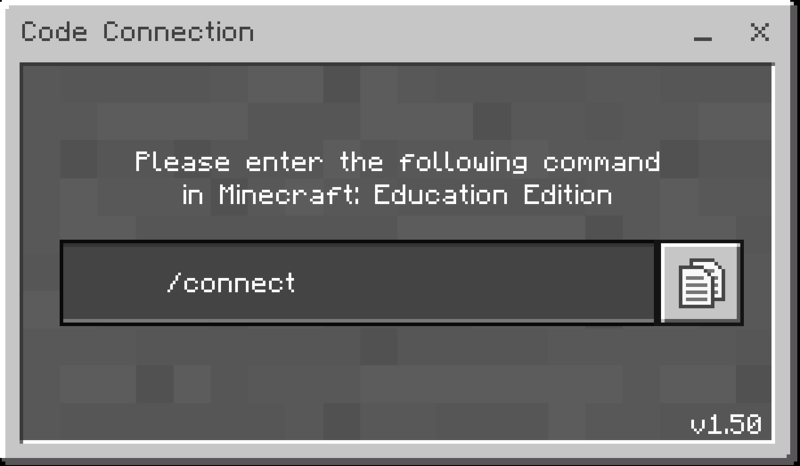 IMPORTANT: The Education Edition toggle MUST be toggled on in order for this to work. Once the world loads up, you can open your chat (the default key is T) and you can paste the command into the chat box. You can press ctrl and v in order to paste it in. Note: press on the chat box before you paste it in. Click enter. Now that you have your command present in the world, a small little robot called the Agent should now appear in the world. He will be useful later. Go back now to the Code Connection program and you should see a change. The program should now have 5 boxes which look like this. We are going to use our friend the Agent to help us build something simple. Click on “Agent Builds” then click on Start Tutorial. This screen should then pop up. A few small pop ups might pop up otherwise. You can head on over to Agent on the left hand side and bring “agent teleport to player” into the “on chat command”run””. Once you say run the chat, the Agent should teleport to you. Behind the scenes, this is all code running this. Head on over to Player and select the on chat “command” box and drag it over to where the other commands are. You can rename run to pd. After that is done, head on over to the Agent section and drag a “Agent place on move” block into the latest command we have just introduced. 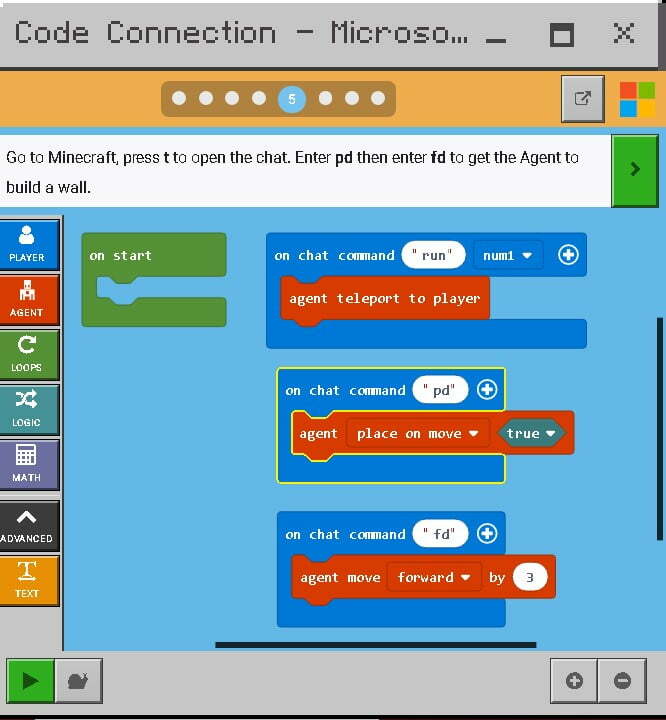 You can then repeat those few steps to introduce a forward command block so that the agent moves forward by 3 blocks when “fd” is put into the chat. You can edit the number 1 to number 3 for the amount of blocks they move. Once that is done, you can press pd then enter in the Minecraft chat then press “fd” in the chat then enter that. He should move 3 blocks. However, the agent must have blocks in his inventory to place then down. Grab blocks from the inventory and see him place then down! 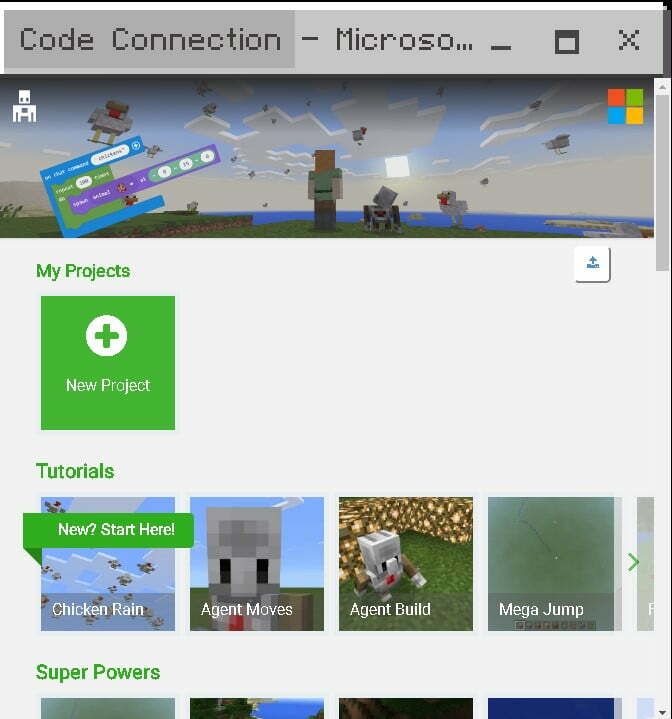 The Code Connection Application should now look like this. All of these blocks all have code running them. Its a great way to get minds thinking about certain things. If you have any issues or questions, make sure to contact me!